Another month up and another month down. 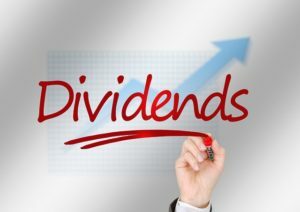 As I’m writing this on June 1st, I could see new flurries of dividends hitting my account. The sun is definitely heating up here in Cleveland, the Cavs are in the finals and were just robbed a Game 1 road victory. 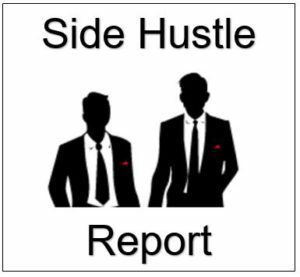 I love writing these reports, as the comparison to prior year, really hits home when you see the hard work that has been put in place to improve. 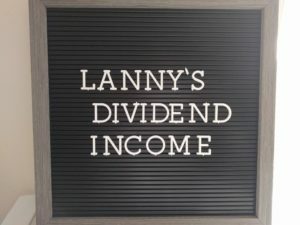 Did I continue to push the limits for May of 2018 dividend income? Let’s find out!